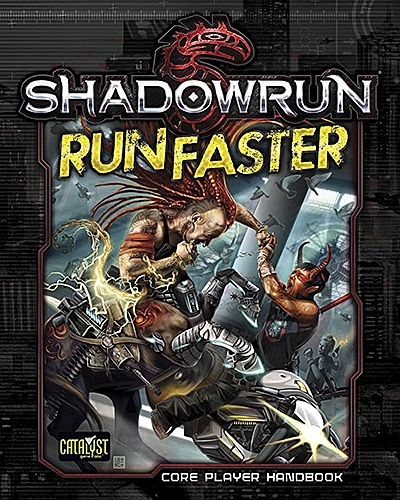 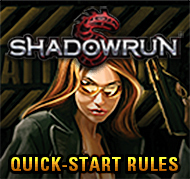 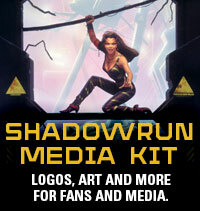 The Core Rulebooks expand on the various aspects found in the 20th Anniversary Edition Rulebook, providing a plethora of options: more guns, vehicles, and drones; more cyberware, bioware and new nanotechnology; more magic and the metaplanes; new hacking tricks and sprites; more character options…a host of optional rules for any character type. 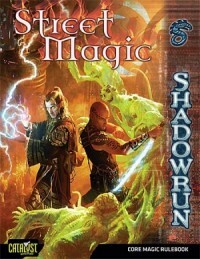 Street Magic is the advanced magic rulebook for Shadowrun, Fourth Edition. 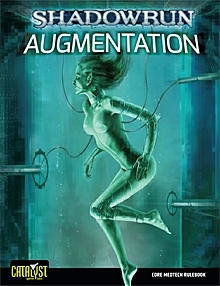 It provides background details on everything known to magic in the year 2070, from the nature of mana and astral space to and its effects on society and the Awakened. 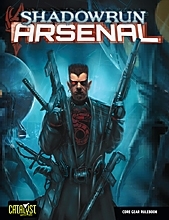 It also covers a few things that aren't known—or at least understood—such as the metaplanes and hostile spirits. 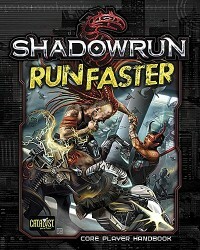 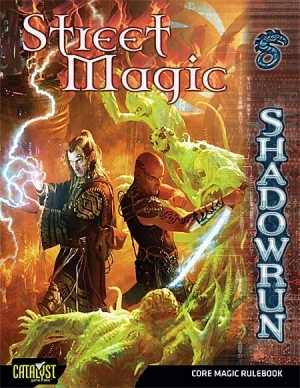 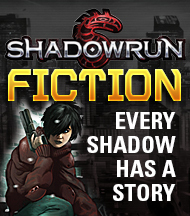 It also contains advanced rules for magic traditions and groups, initiation and metamagic, enchanting, and new spells and adept powers.Street Magic contains everything the players and gamemasters need for magic in Shadowrun.